If you are searching for a dealership that can offer you a great selection of new and used Chevy trucks for sale, then head on over to Ewald Chevrolet Buick of Oconomowoc WI and check out their huge supply of excellent used Chevy trucks for sale here in Oconomowoc WI! 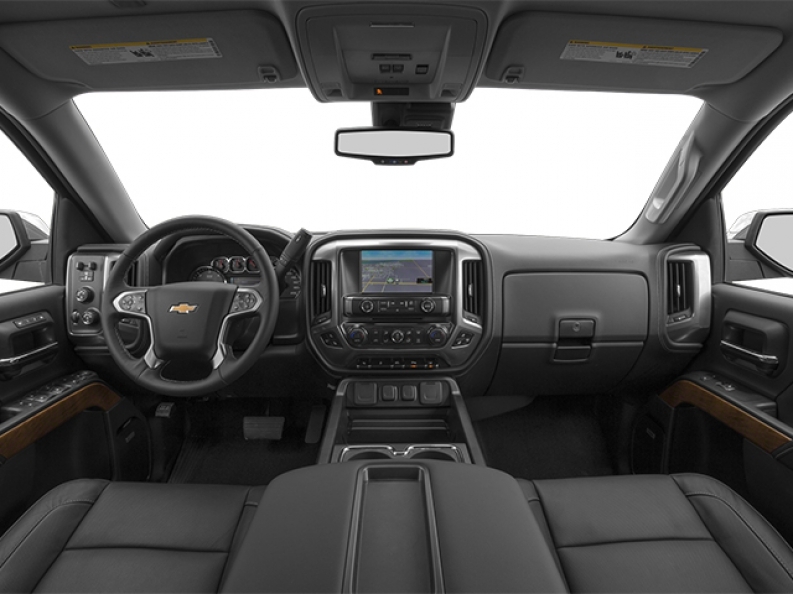 Ewald Chevrolet Buick of Oconomowoc WI has a great selection of used Chevy trucks for sale in Oconomowoc WI that you will enjoy, like the awesomely powerful 2014 Chevy Silverado for sale! The used 2014 Chevrolet Silverado 1500 LT for sale is a powerful truck that offers up 285 horse power and an incredible 305 pound feet of torque with its incredible 4.3L FlexFuel EcoTec3 V6 engien that includes Active Fuel Management, Direct Injection and Variable Valve Timing and the Four Wheel Drive ability of this used 2014 Chevy Silverado for sale is sure to have the raw power and reliability for all of your needs. This used 2014 Chevy Silverado for sale is not only strong and reliable. but comes packed to the brim with impressive features and options that help give you a comfortable and enjoyable drive. With its Onboard Hands-Free Communications System, you will find it much easier and safer to talk to other people while driving, which can be especially handy when performing a task that require coordination and cooperation, as well as Front Tow Hooks	that help assist you in pulling and tugging things that need to move, and much more. 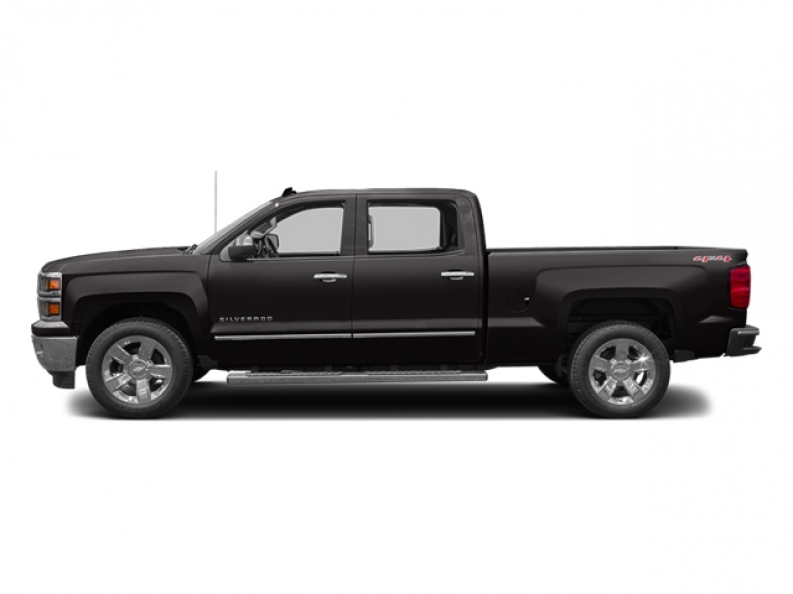 Come in to Ewald Chevrolet Buick of Oconomowoc WI today and check out what else the 2014 Chevy Silverado for sale has to offer. To schedule a test drive with this truck, or to get more information on the rest of our used Chevy trucks for sale, stop in to our location at 36833 E Wisconsin Ave Oconomowoc, WI 53066 today!